anyway, it’s located in a small fishing town called susami (which is in the wakayama district) and is recognised by guinness world records as the world’s deepest underwater postbox (which implies that there is more than one out there!?). 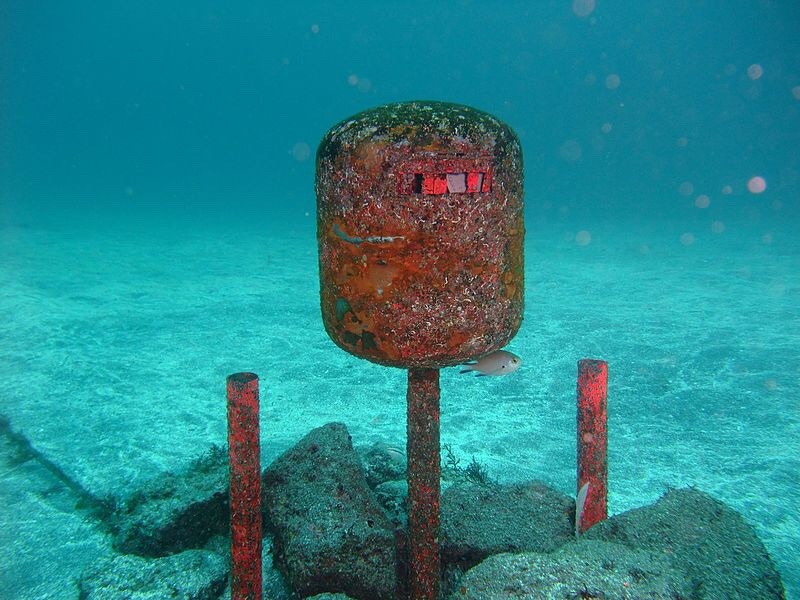 the postbox is generally used by divers that buy waterproof postcards from a local dive shop and then write on them with oil-based paint markers. it is emptied every day by a person from that very same dive shop 🏊🏻‍♀️.